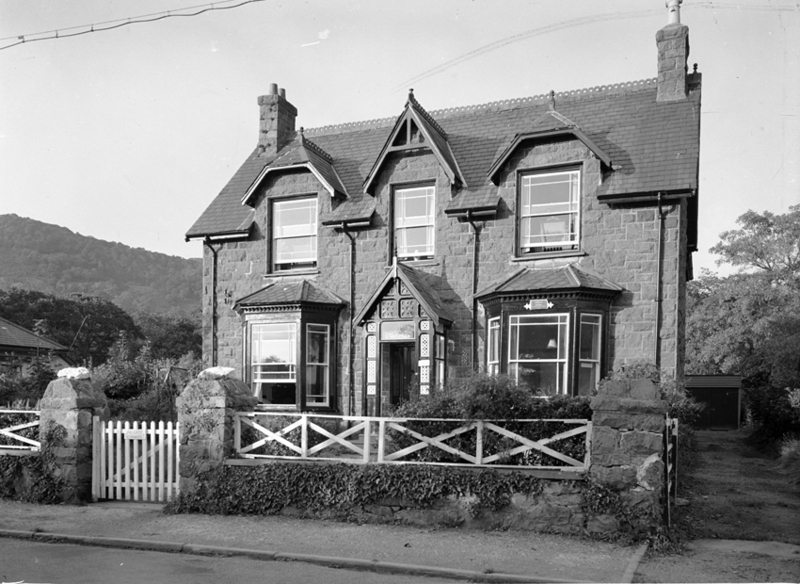 The trauma of the First World War influenced many writers in Wales, as elsewhere. 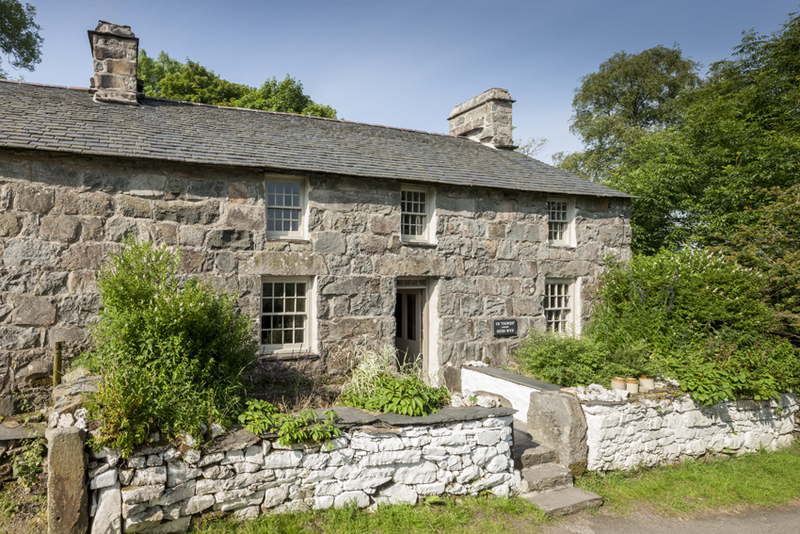 This blog shows the homes associated with some of the influential war writers in Welsh and English. The Royal Commission’s Assistant Secretary, Edward Thomas (appointed 1910), was one of Britain’s finest war poets, and killed in action at the Battle of Arras in 1917. Fellow poet, W. H. Davies was devastated by his death and his elegy “Killed In Action (Edward Thomas)” was included in his 1918 collection “Raptures”. T.E. Lawrence ─ Lawrence of Arabia ─ was born on 16 August 1888 at Gorffwysfa in Tremadog. Seven Pillars of Wisdom (1922) established his reputation as one of the few romantic figures of the War, and he was immortalised by Peter O’Toole in the film “Lawrence of Arabia” (1962). Robert Graves’ autobiographical Good-Bye to All That (1929) charts the passing of the old order following the cataclysm of the First World War. Graves’s unsentimental description of life in the trenches was controversial, but he also discussed his family history and childhood. 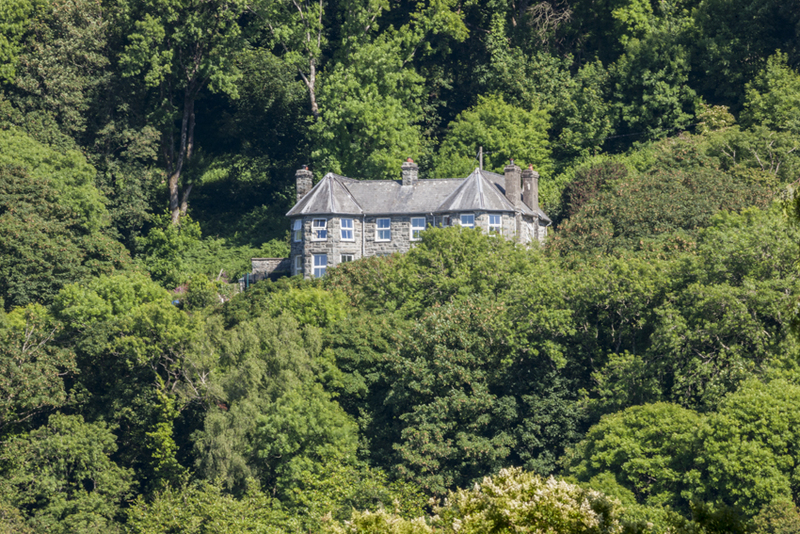 Perceval Graves (Robert’s father) was a passionate Celticist who built Plas Erinfa near Harlech for his large family. 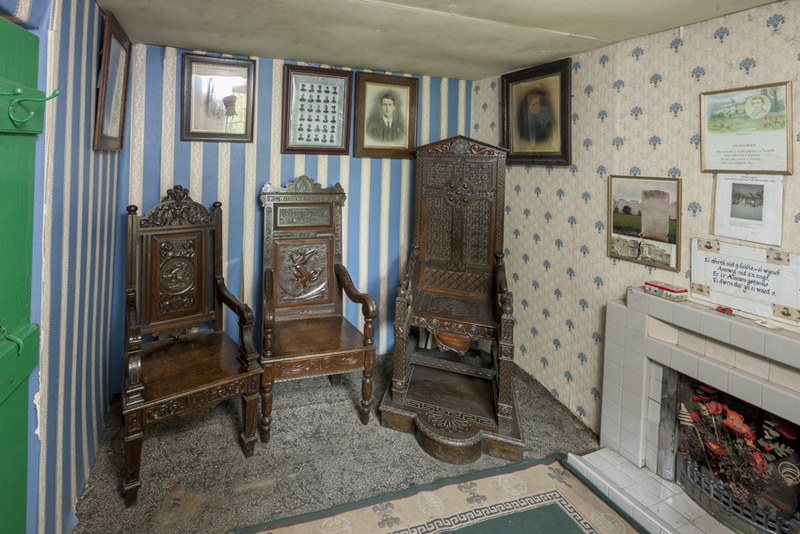 Hedd Wyn’s awdl won the Chair at the 1917 Birkenhead Eisteddfod after he had been killed in action. The chair was draped in black amid great emotion. 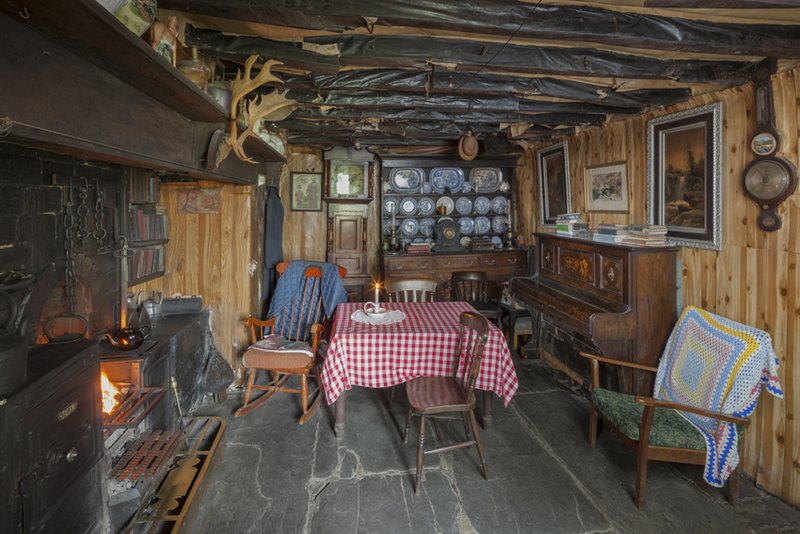 Yr Ysgwrn, the family farm near Trawsfyndd, has changed little since World War I and Hedd Wyn’s eisteddfod chairs, including the ‘black chair’, are preserved there. The house is listed grade II*. Arthur Machen, writer of supernatural stories, was born at Caerleon. 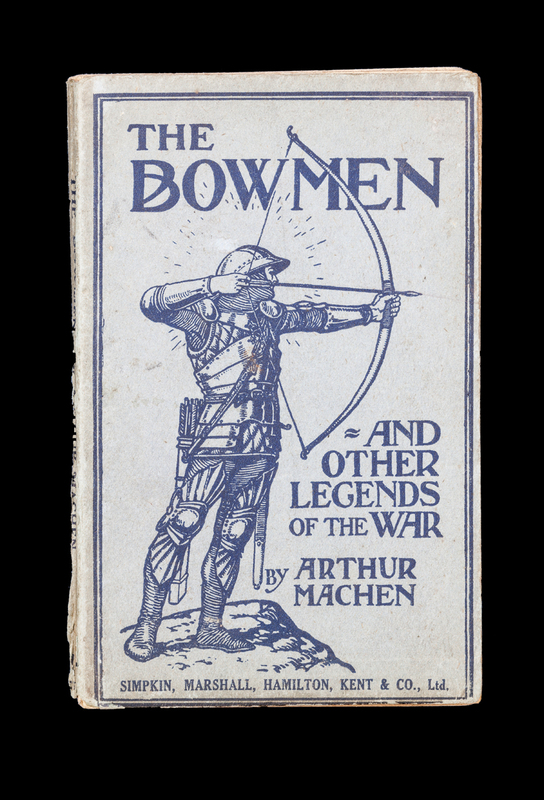 In his extraordinary story, The Bowmen, the ghosts of Agincourt archers fight alongside the British at Mons. The story caused a sensation in 1917 and was widely believed to be true.